I promised myself that I would actually take screenshots from a game I played and then make a blog post with them. 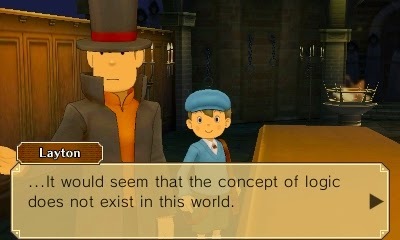 I don't really feel like writing a coherent essay about it, but here are some screenshots and observations from Professor Layton vs. 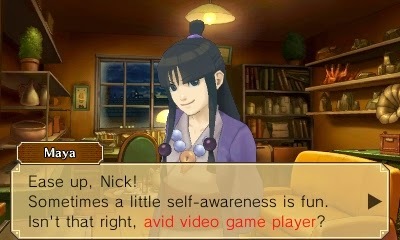 Ace Attorney. 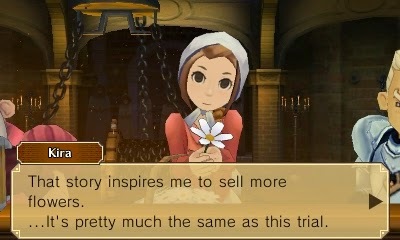 this trial... inspires her to sell flowers? I had some insight about it that I forgot. 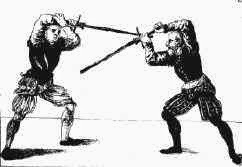 If you're depending on a human being or set of humans to judge a court, logic isn't always the most persuasive thing. Luke demonstrates that the first time you remember something is probably the most accurate, and further remembering actually changes the memory. 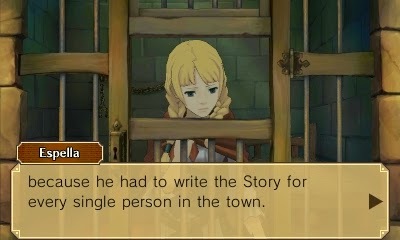 I was kind of impressed to see this concept in a game, but they didn't go anywhere with it. We are so tired of self-awareness that we need to be reassured it is fun in a meta-meta moment. 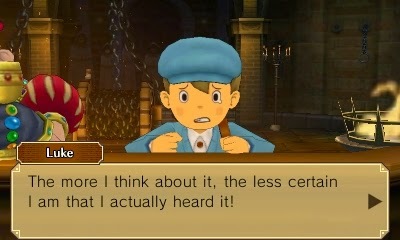 I enjoyed the game but it was basically half of a Prof. Layton game and half of an Ace Attorney game stuck together to make one game. 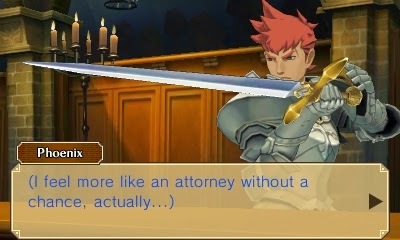 I was hoping for a bit more synthesis of style, like with puzzles you'd have to solve to solve the court cases? No such luck. But it was still fun/ridiculous.